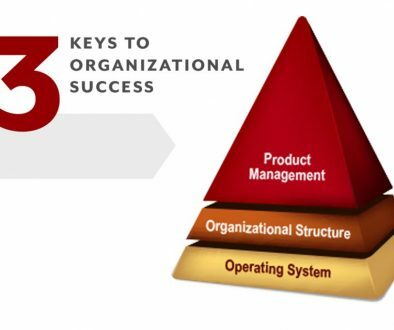 If Product Managers have these 5 qualities, they are more likely to be high performers. 1. Entrepreneurial and experimental (versus conservative and bureaucratic). 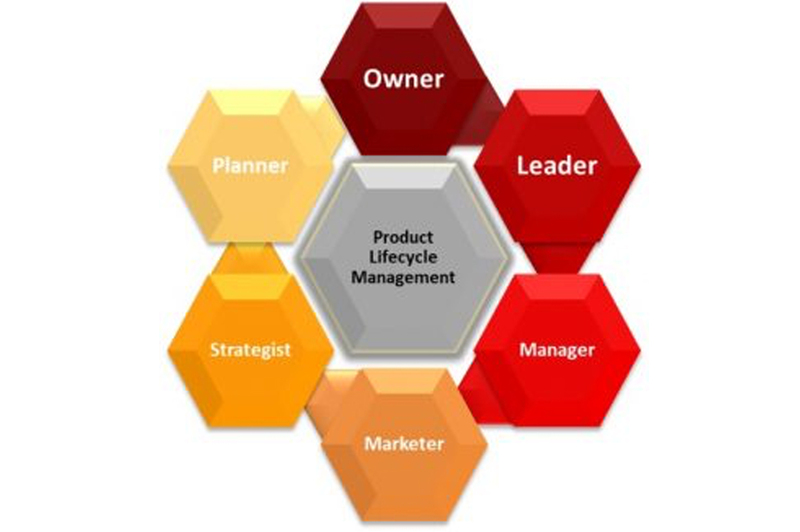 Effective product managers function at a high level as business owners, marketers, strategists and planners. Entrepreneurial product managers perform like CEOs or GMs. As a result, product lines and portfolios are managed like a business. Effective product managers actively monitor how products are performing in the marketplace. They know how dynamics in the market are changing. High performers understand what competitive changes merit attention. They know how to plan, manage, and address market feedback. Consequently, they provide better focus and direction to all stakeholders. Good product managers are skilled marketers. They see and respond to GAP areas − unmet or under-served needs − in the marketplace. Their job is to go out in the marketplace, interact with customers and then bring back recommendations based on these interactions. In essence, they view the market from the customer’s point of view. Product development is NOT product management. You don’t want them managing every detail of product development. You want them to have their eyes and ears focused externally, on the marketplace rather than internally, inside-out. Constantly searching for opportunities and openings to position products in the minds of your customers and ahead of your competitors. 4. Courageous innovators (versus me-too replicators). Innovative product managers see their product lines as opportunities to attack weaknesses and voids in the market. They address opportunities by leveraging products throughout the lifecycle not just new product development. They are even willing to attack their company’s own products to protect market share or open new markets. Therefore, they are better lifecycle managers. Unfortunately, many find themselves reacting rather than innovating. Rushing to catch up to a competitor’s latest offering or next technological breakthrough. Responding to knee jerk requests. Reactive product management results in commoditization of products, poor positioning, and zero differentiation. Hence, product portfolios have inadequate revenue and profitability. 5. Strategic and forward-thinking (versus tactical reactionary). In addition to being “outside-in thinkers,” high performing product managers are forward-thinking. Products have to be planned in advance otherwise Product managers react instead of lead or innovate. They operate by impulse rather than intention. Strategic forward-thinking product managers see a vision, develop road maps for products and markets, and use them to direct product development activities as well as manage existing and mature products throughout the lifecycle.